The world keeps Mythology. This is a story that comes from our ancestors. This story already existed before you were born into the world. Actually, the story started from History. If you like those things, then you should choose Navigator of Lucifer. This is a watch produced by Lanccelot. This watch has a red color that looks cool. You can appear confident with this watch. This watch has a difference with watches produced by other companies. This watch became a symbol of fashion and legend. Lanccelot has a brilliant idea to provide valuable value to this watch. The story of the creature can only be found in the book but you can enjoy the beauty of the story in a watch. Red and black are the perfect mix to describe Lucifer. 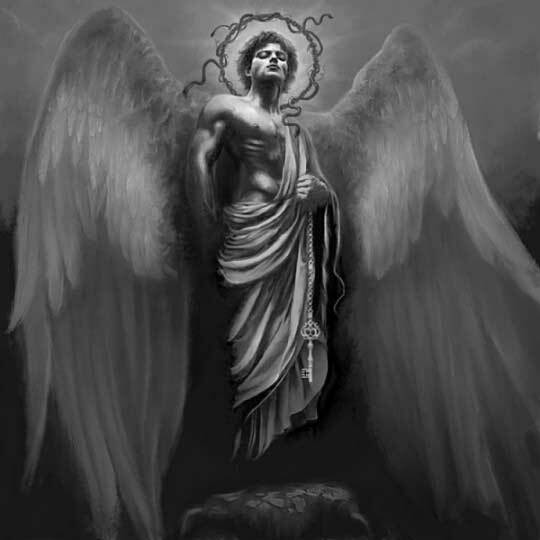 Lucifer is one of the Mythical Creatures that is often mentioned in many stories. Lucifer is often described as a creature with wings, one eye, and horns on the head. Lanccelot accentuated the classic side of the creature. You will appear bold with the perfect watch. Red is the color of choice from Lanccelot in Indonesia. The company chose a red color because this color is a symbol of courage and passion. These watches are suitable for everyday use. You can go to the office and use these watches. Another color that makes these watches look elegant is black. The head of this watch uses black. Lanccelot uses gold color around the watch. It will be the color that can distinguish between red and black. This color will be the link and reinforce the design of this watch. Lanccelot also added gold color to the numbers on this watch. This allows you to see the numbers clearly in dark conditions. This is a valuable watch for each of your styles. You can wear any outfit while using this General watch. Lanccelot wants to make you into someone who is full of spirit and confidence. You need not be afraid to showcase your abilities in front of many people. You are able to face any challenges that are before you. Everyone sees Lucifer as a terrible and evil creature. Actually, Lucifer is not just about negative things. This creature also describes boldness. This watch is a symbol that you can be a brave to do positive things in your life. Roman numerals are a design made by Lanccelot to add an antique impression to this watch.